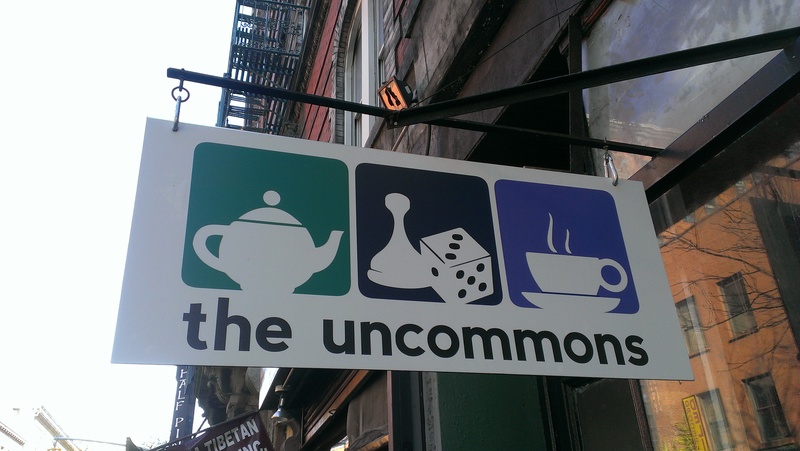 This Sunday, at 1pm, I'll be at The Uncommons. With me will be Ariel Seoane, who is the artist for City Hall. Please come by and say hi.